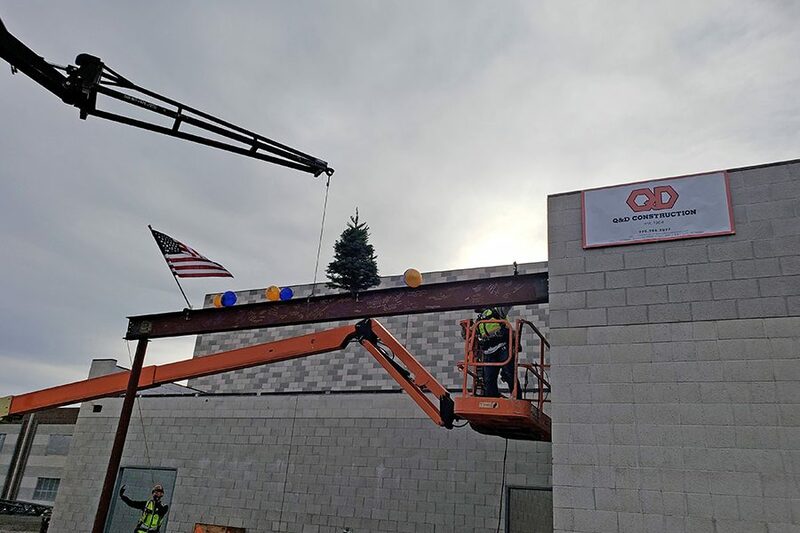 Students signed their names and the year they will graduate high school on the last steel beam put in place at Nick Poulakidas Elementary School! This fun celebration marks the project’s half way point. The new 85,000 square-foot elementary school in South Reno is set to open for the 2019-2020 school year.